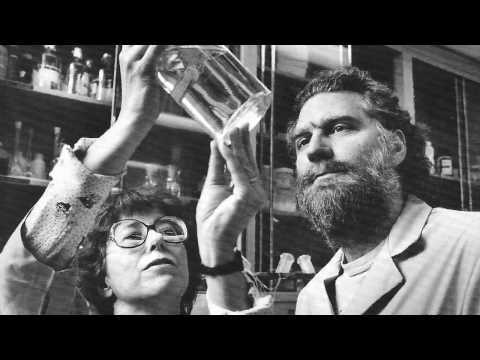 Every treatment ever offered to a patient was once an experiment in a lab, fueled by years of scientific research and discovery. 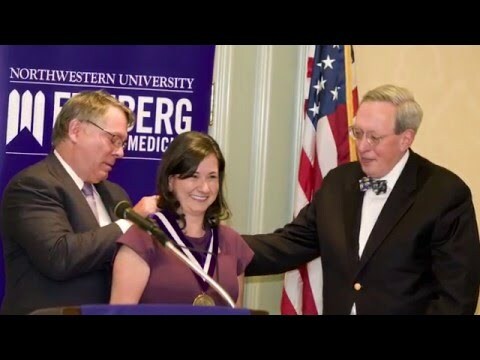 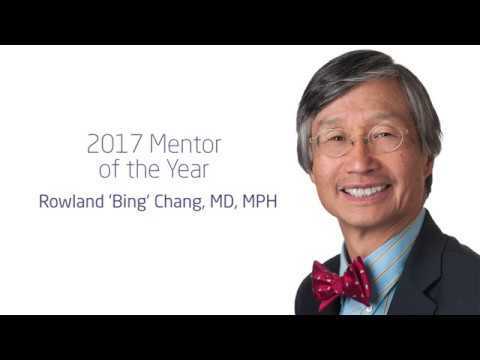 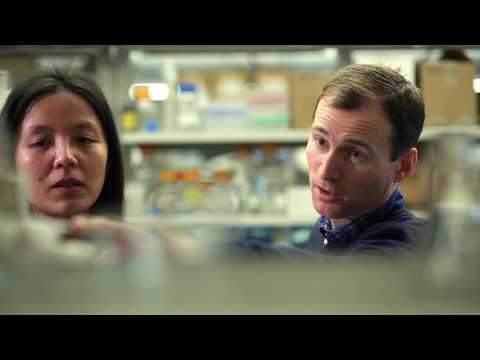 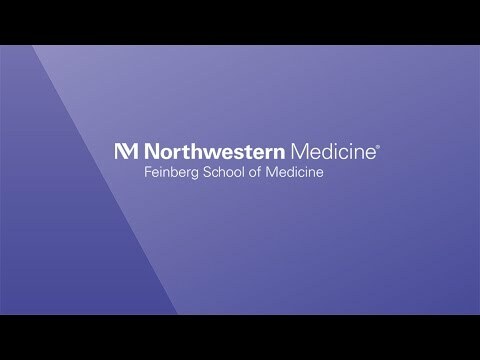 Northwestern University Feinberg School of Medicine is committed to developing treatments that will become tomorrow’s cures. 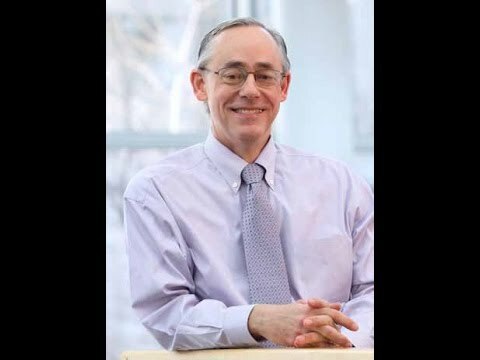 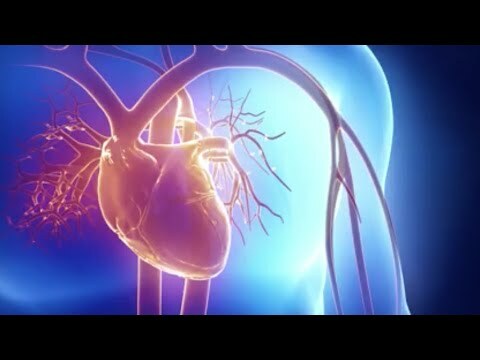 Dean Eric G. Neilson's team of leading physicians, scientists and educators are dedicated to improving the future of all human health. 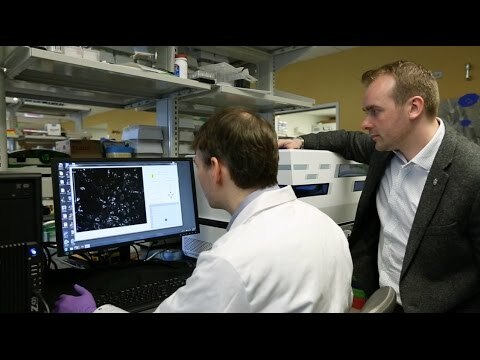 Ryan Drenan, PhD, associate professor of Pharmacology, investigates the critical cellular and physiological properties associated with nicotine. 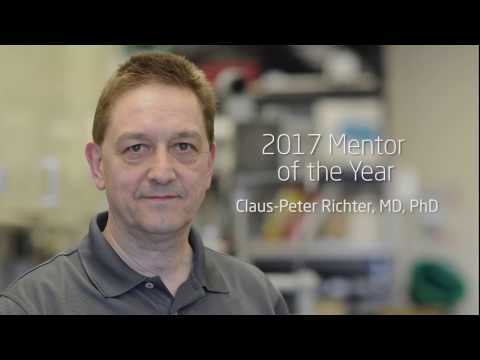 Claus-Peter Richter, MD, PhD, professor of Otolaryngology is recognized as one of Feinberg’s 2017 Faculty Mentor of the Year recipients.